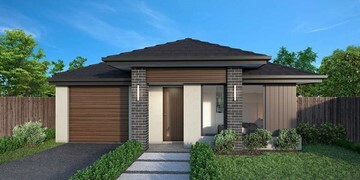 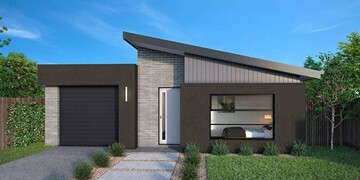 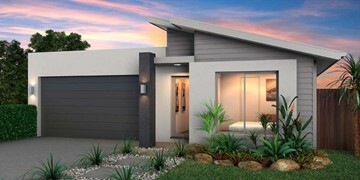 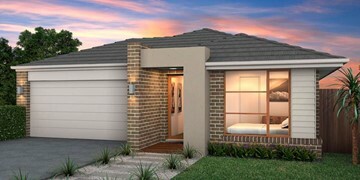 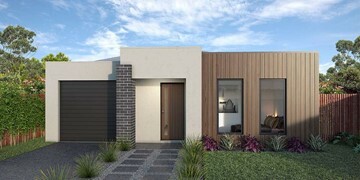 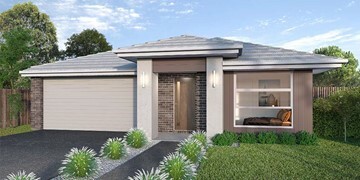 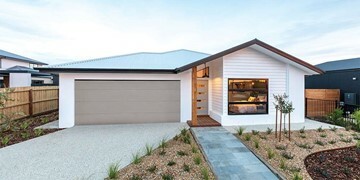 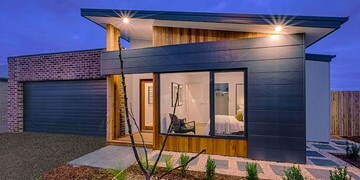 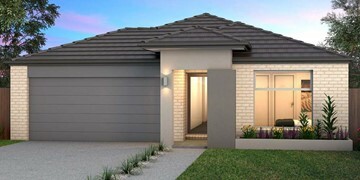 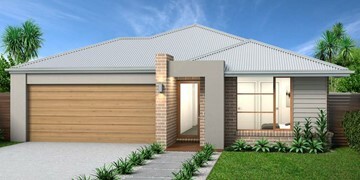 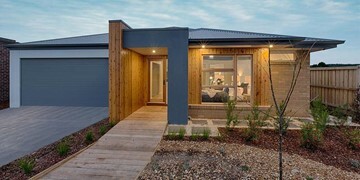 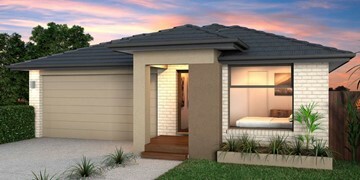 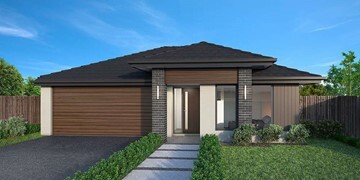 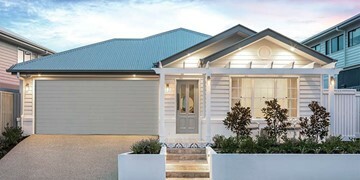 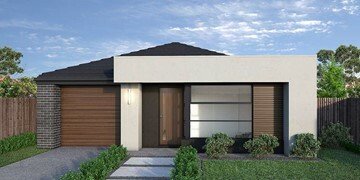 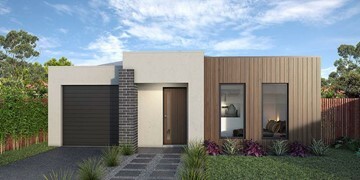 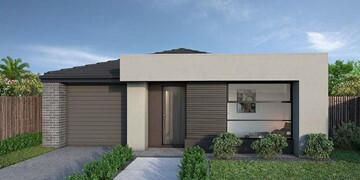 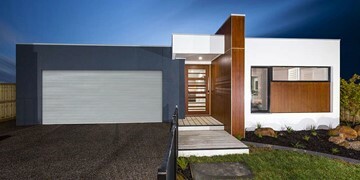 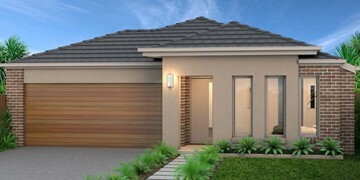 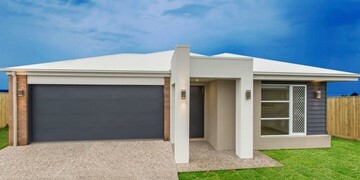 The popular Erskine series of homes has been adapted to suit a narrow block of land. 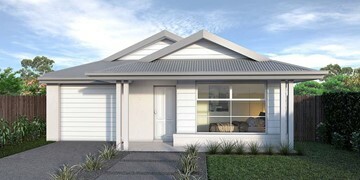 The Erskine 225 is only 11.3m wide, making it suitable for most blocks of land. 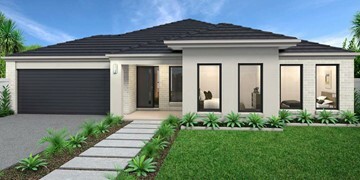 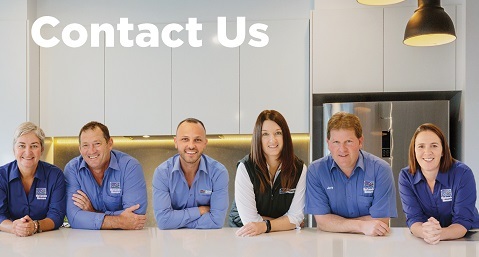 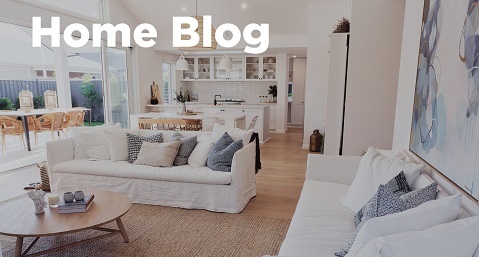 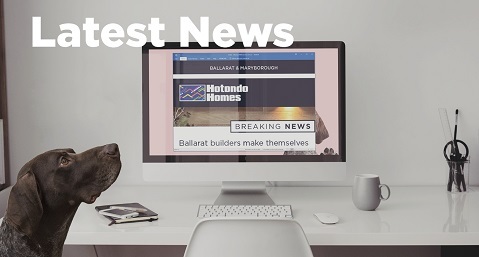 Standout features of the home include the versatile lounge room and large open-plan kitchen, dining and living area. 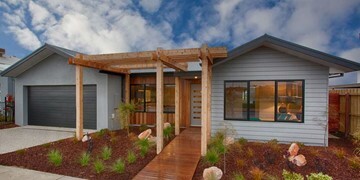 The kitchen boasts a huge walk-in-pantry and large island bench. 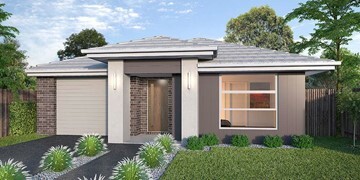 Ideal for families, the home is complete with four spacious bedrooms, two bathrooms and a double car garage. 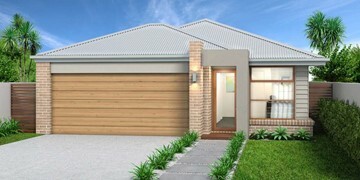 This design is also available in a smaller 202 and larger 240 and 290 sizes.